Blurb: Break the rules... or make some new ones. 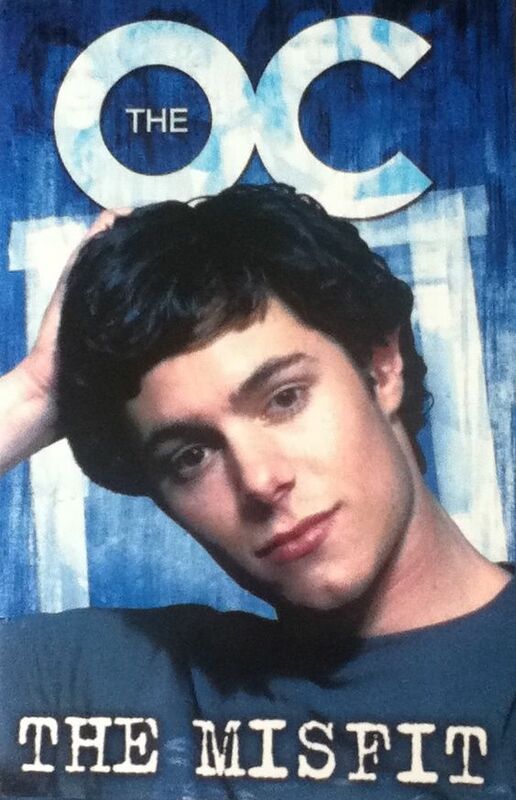 Seth Cohen has grown up among the beautiful rich kids, but he's never been one of them. Cohen? He's always been the geek, the weirdo, the misfit. But not any more. Suddenly Seth's got a friend, Ryan Atwood, who's looking out for him. The popular girl next door, Marissa Cooper, is talking to him. And he's got not one but two girls on the line. Seth's not playing by the same rules any more. In fact, he's out to break them all.